At this point, more and more merchants realize that they have to be very flexible in order to improve their competitive edge and diversify their clientele. A cash-only policy won’t do them any favors; on the contrary, it will only make them lose a large segment of potential buyers. 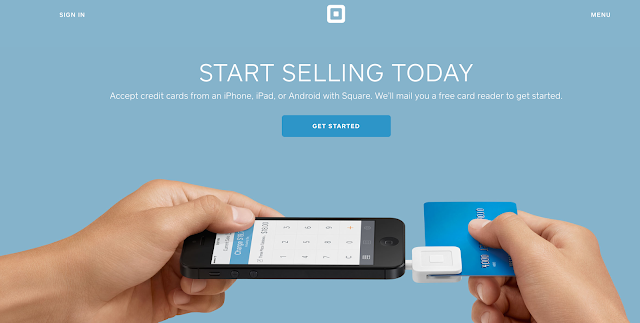 This is why business owners are striving to accept a greater variety of payment methods. In this context, an ever-growing number of users are switching from bulky credit card terminals to simple, elegant plastic swiping devices that are easy to use, portable and incredibly reliable in the long run. Over the course of time, credit card readers have evolved a great deal, reflecting the merchants’ desire to ensure a simpler, safer and much more satisfying shopping experience for all their potential buyers. This is how sophisticated, cheaper card readers have come into play, enabling store owners to accept credit card payments in the most convenient manner, directly on their iPads. Many modern credit cards include a smart card chip. This chip will store customer information, such as name, address, and phone number. The chip will also include credit card information, but it will be scrambled. This is to ensure the customer's security. Credit cards that are designed with these chips allow customers to pay for items securely, without needing to reveal a credit card number. Since card reading terminals are pricy, banks that lend these devices to merchants charge considerable monthly fees, and contracts generally tie companies to certain providers for two years or more, stopping small-scale businesses from determining whether or not the cash flow increases manage to exceed the overall value of the setup costs. Things are about to change, “with the introduction of several systems that do not follow the traditional model of fixed card readers which are supplied with monthly rental bills. Instead they use the processing power of modern smartphones to accept credit and debit card payments with very little, or no, upfront cost and no contractual tie-in period. Why spend a whopping amount of money on an ancient credit card terminal when you can actually replace this outdated piece with a modern credit card reader enabling you to accept credit card payments directly on your iPad? The hardware for a card reader is a simple, plastic card-swiping device plugged into your smartphone or tablet. No bulky, expensive, old-school credit card terminal. Mobile readers are usually free, sometimes after the use of a rebate. If credit card processing fees make you feel confused and overwhelmed, you should know that mobile credit card readers can simplify your daily life and eliminate all your uncertainties by giving you the chance to explore a less complex pricing system. Most providers charge a small percentage per transaction, so you won’t have to do the math or get tangled in an endless string of numbers to calculate what you owe to your provider. Let’s assume that you run a seasonal business. If you don’t plan to keep your store open year-round, it wouldn’t make much sense to get locked into a disadvantageous annual contract forcing you to pay monthly fees for a package of services and equipment that you may not need to use for a long period of time. Mobile card readers display the highest level of flexibility, allowing you to minimize your expenses and avoid long-term contracts that may not be in your favor, especially when you’re just starting your company or operating a seasonal one. 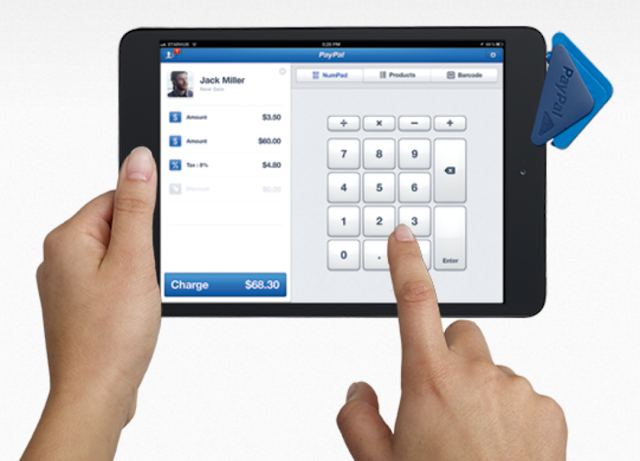 For instance, the iPad credit card reader provided by renowned providers such as Shopify guarantees smoother, safer, faster transactions and allows merchants to save both time and money in the long run. Traditional credit card terminals basically tie you to your store. On the other hand, mobile card readers let you experience a whole new level of convenience. By taking your point-of-sale system with you wherever your clients may be, you get to reach a boarder audience, and make the most of every single good opportunity to market and sell your goods. Below are a few good mobile card reader options you can try. Paypal is one of the most trusted payment gateway in the world and probably does millions of transactions every day. Paypal also offers this card reader that can be attached to any mobile device and accept payments through all major credit cards. 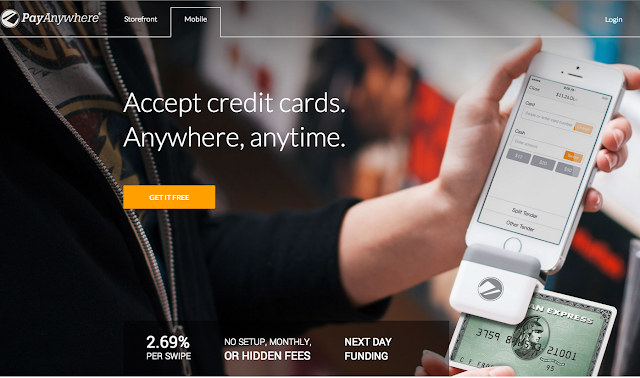 Squareup can accept Visa, MasterCard, American Express, and Discover cards. ROAMpay provides end-to-end encryption for transactions ensuring highest levels of data security. The card reader is available on Android and iOs. 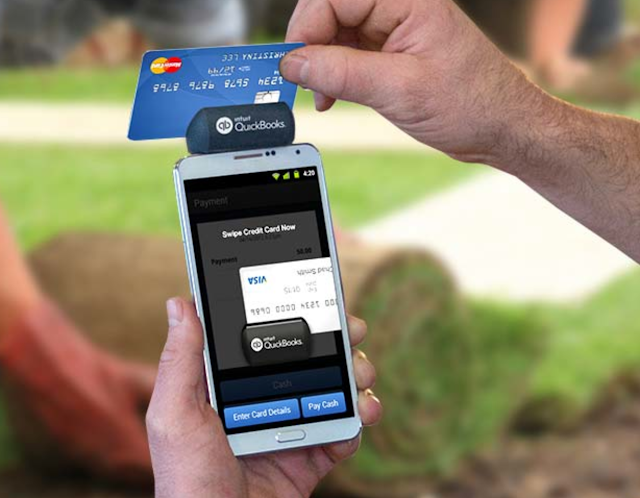 GoPayment is free card reader that can be attached to iOS or Android devices. Propay allows to securely process credit cards and move money to bank account. Shopify is a popular eCommerce platform for hosting websites. 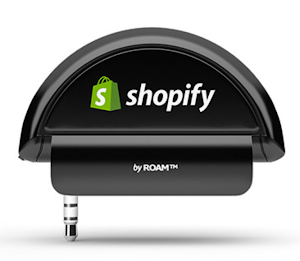 They also offer a card reader that is designed by ROAM. This may be somewhat suitable to existing customers of shopify due to integration with the ecommerce platform, however if you are not an existing customer I would recommend to consider other options. This is a card reader offered by Staples. The hardware is designed by ROAM. Yet another mobile card reader provider. This one seems most elegant looking card reader. Looking at the picture it seems to be holding the mobile better than any other readers available in market. The reader and mobile apps are free and you can start accepting payment at a reasonable percentage fee on each transaction. Vwalaa also offers a mobile jack card reader for smart phones. We have not really gone deep into feature and quality comparison of these card readers. However a comparison of leading mobile card readers is available on these links and may be helpful for you to make a decision. ACS Android Library ACS Android Library for building smart credit card application. Magtek Programming Tools Magtek offers SDK for all major smartphone operating systems including iOS, Android and Windows. This software kit is compatible with Android and iOS devices. These are the main benefits associated with mobile credit card readers, proving that these smart business solutions are incredibly convenient for a number of reasons and can represent the best substitute for bulky, old-fashioned credit card terminals.